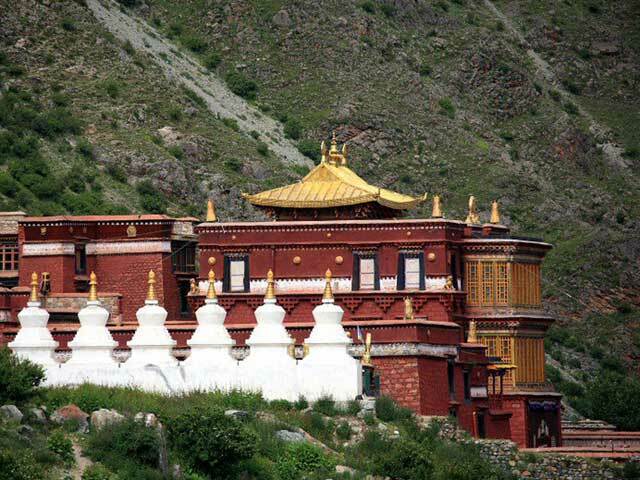 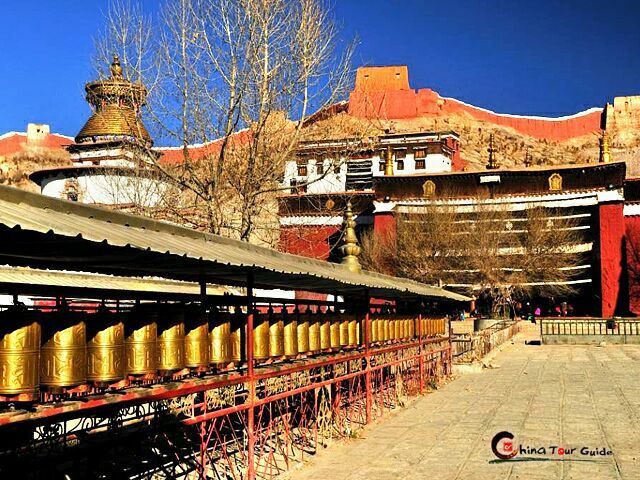 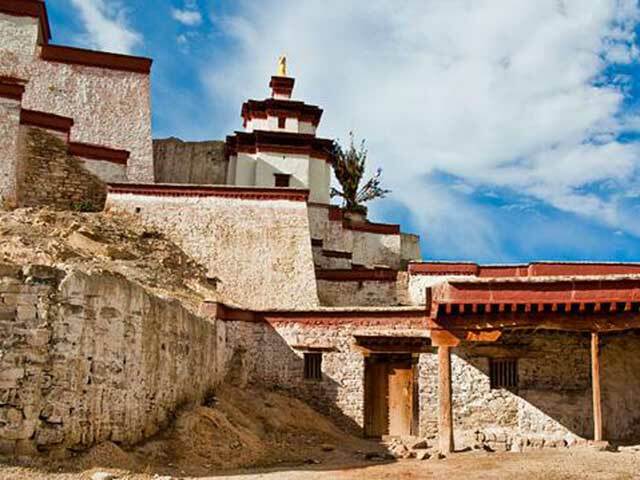 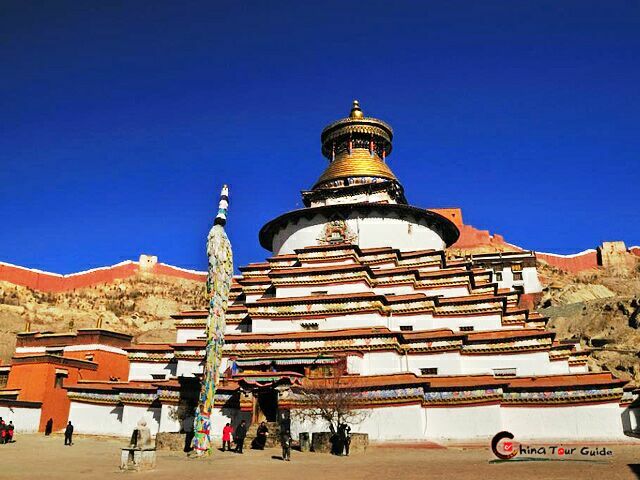 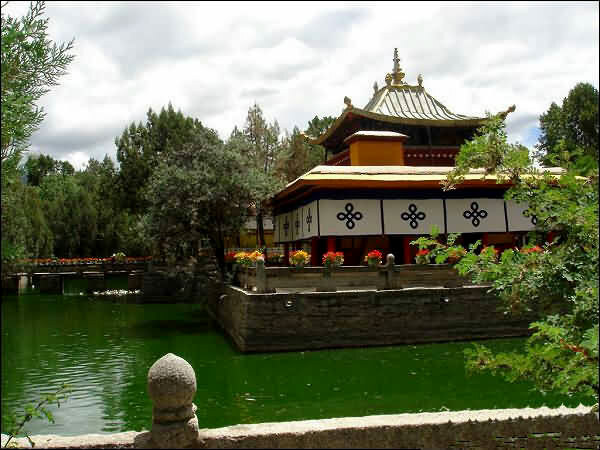 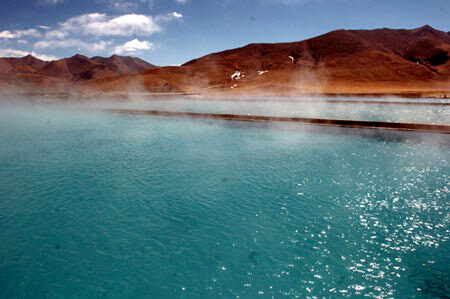 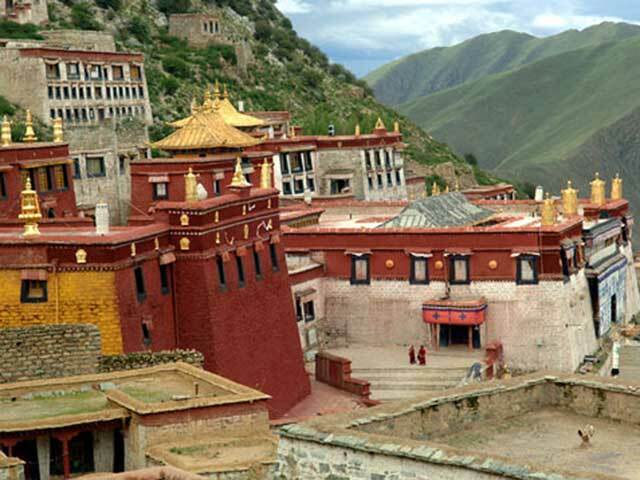 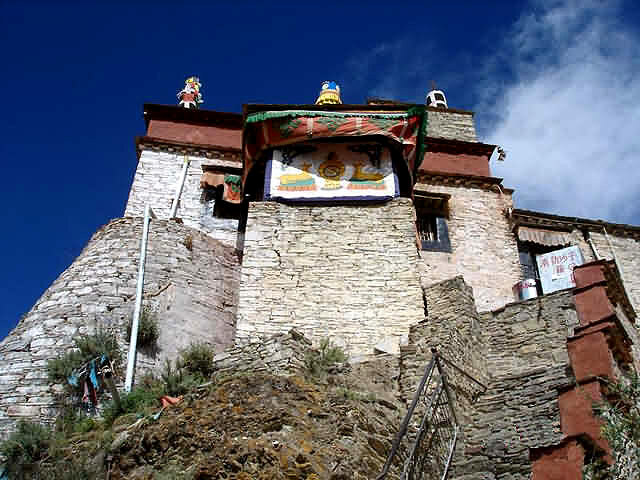 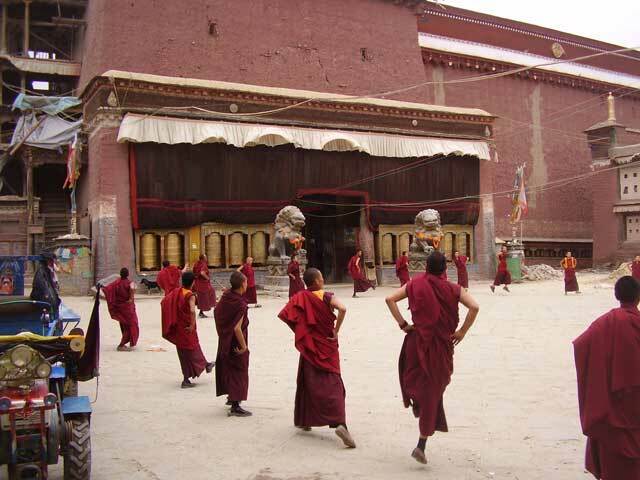 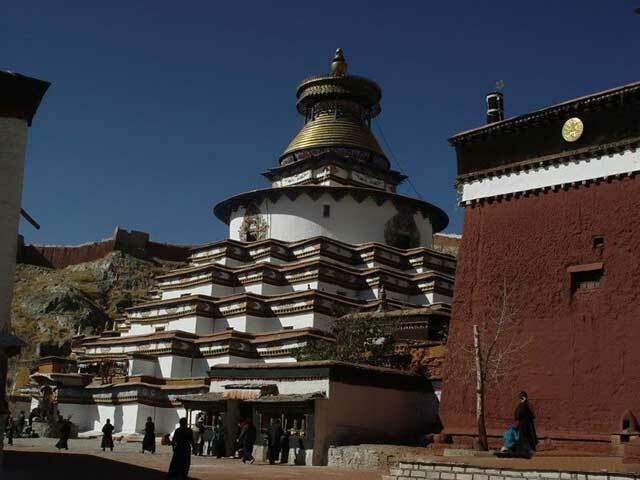 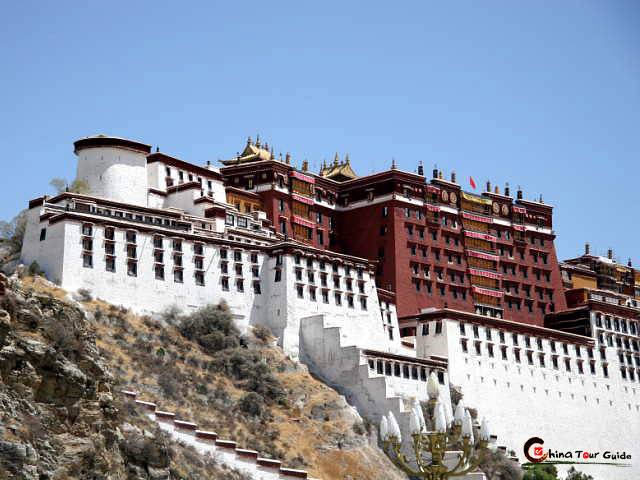 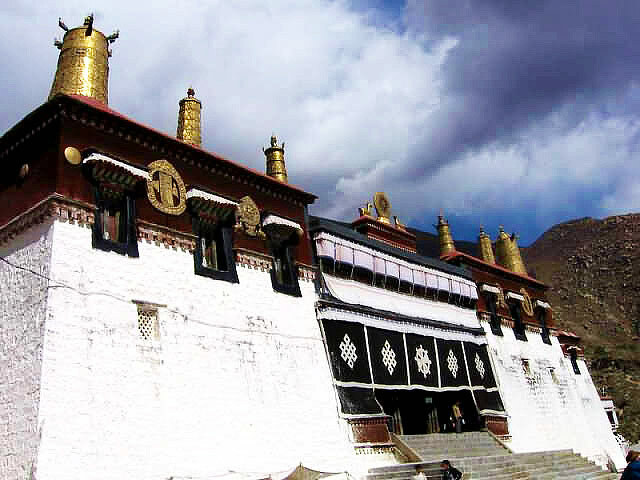 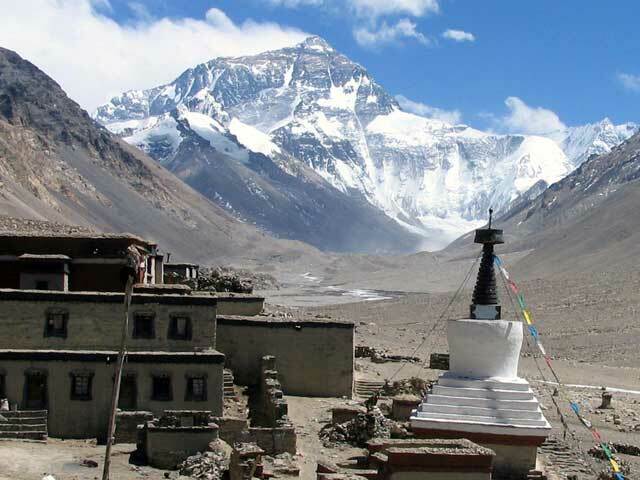 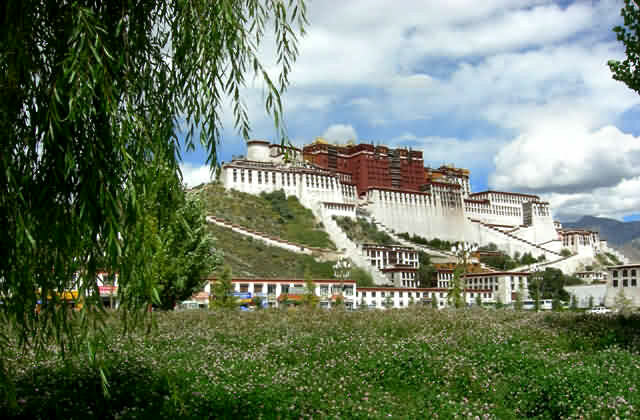 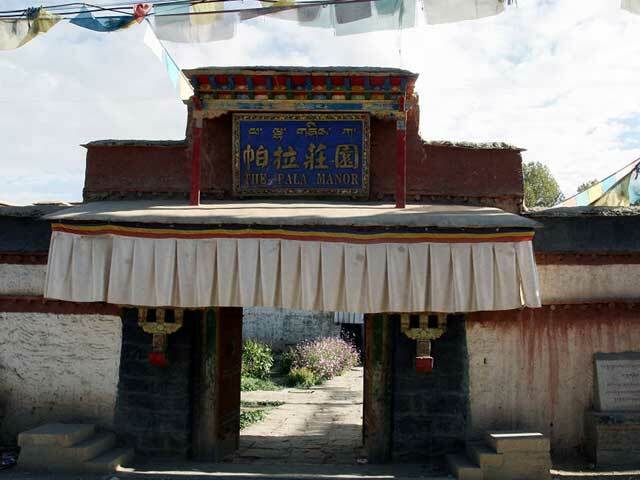 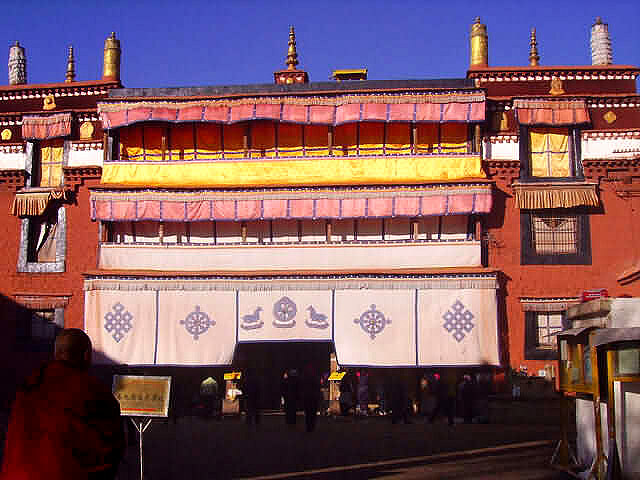 Palkhor Monastery is the best preserved of the so-called "slave manors" and ranks as number 1 among the 12 manors. 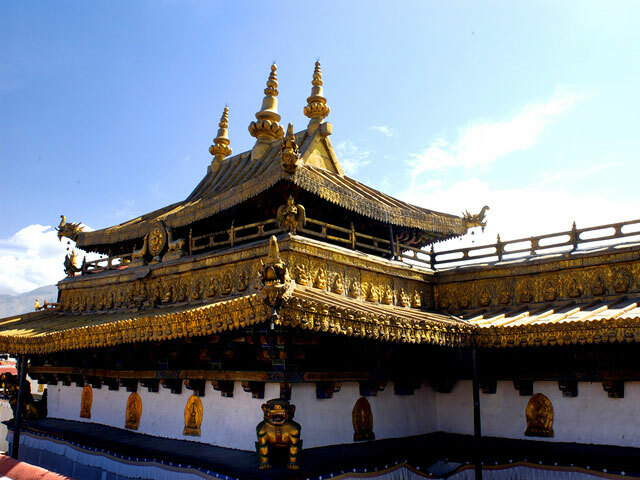 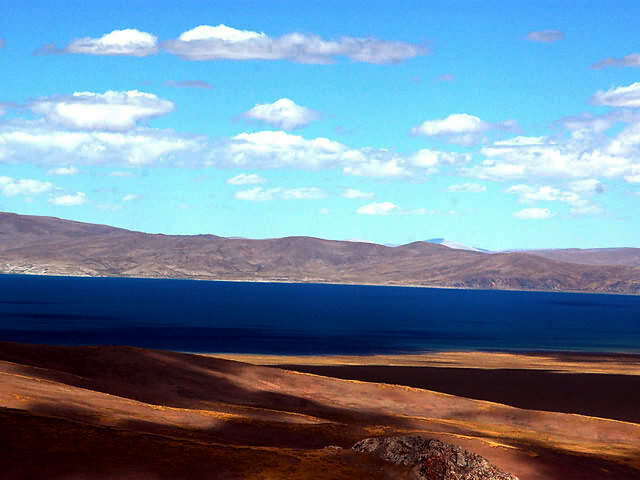 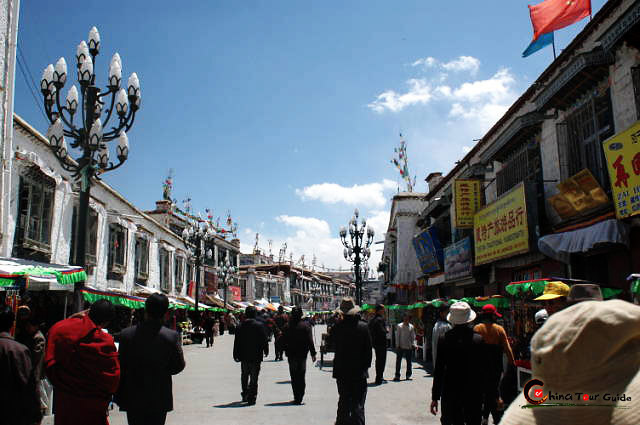 It is a veritable map of the differences between the life of the Tibetan noble and that of the bondman, as well as being like a miniature of ancient Tibet. 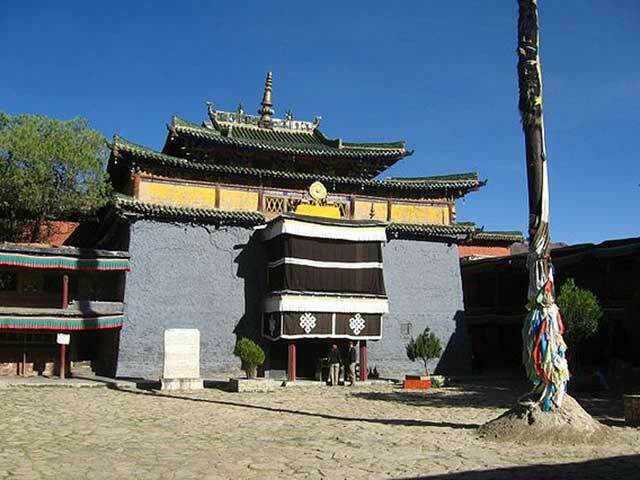 Unique architectural styles of Palkhor Monastery Palkhor Monastery is the best preserved of the so-called "slave manors"
Palkgor Monastery was originally built in Jiangga village, Gyangze city, but it was burnt down when an English army invaded. 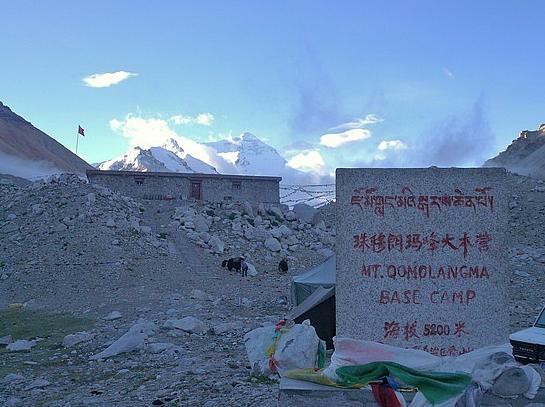 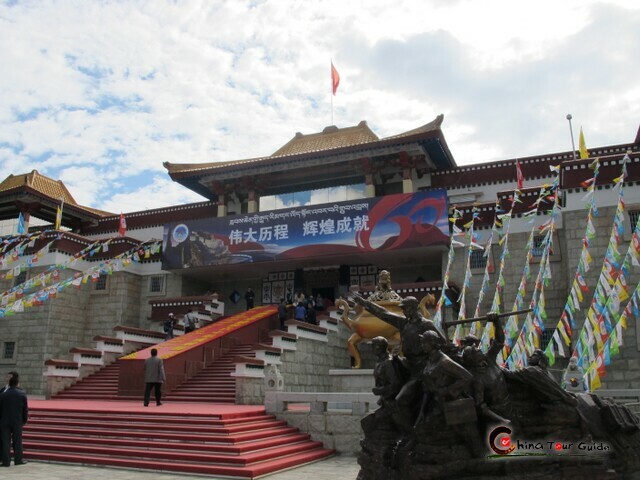 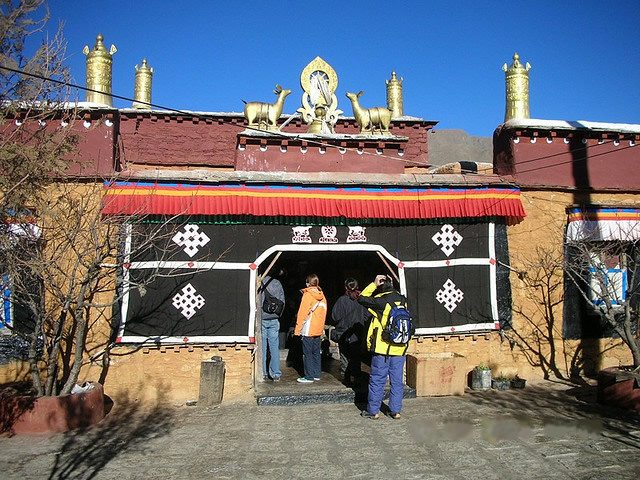 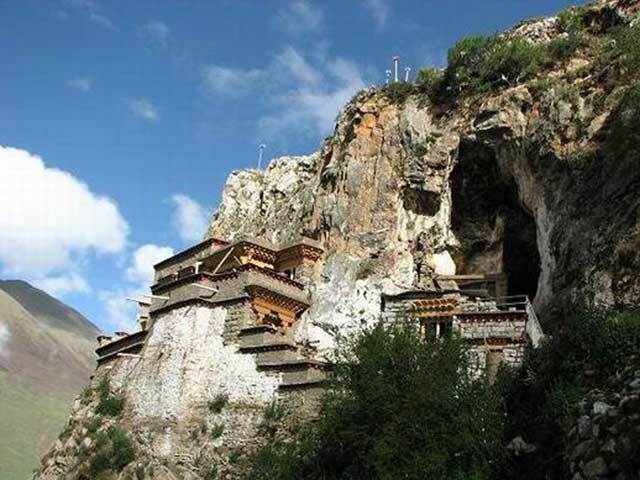 After the war, Palkgor Monastery was rebuilt in Jiulunbu village, 4 kilometers away from Gyangze city. 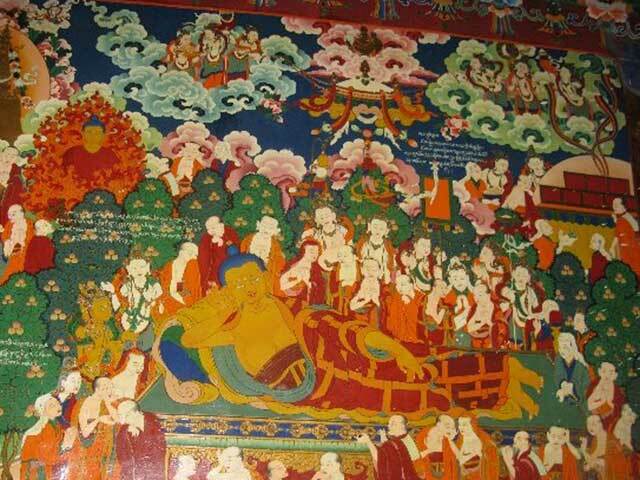 Since the Palkgor family's power had been strengthened, the scale of the manor was expanded. 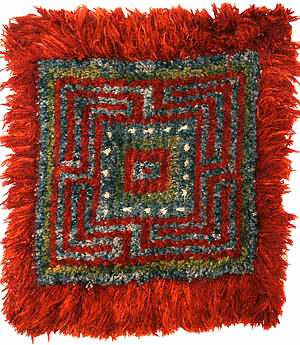 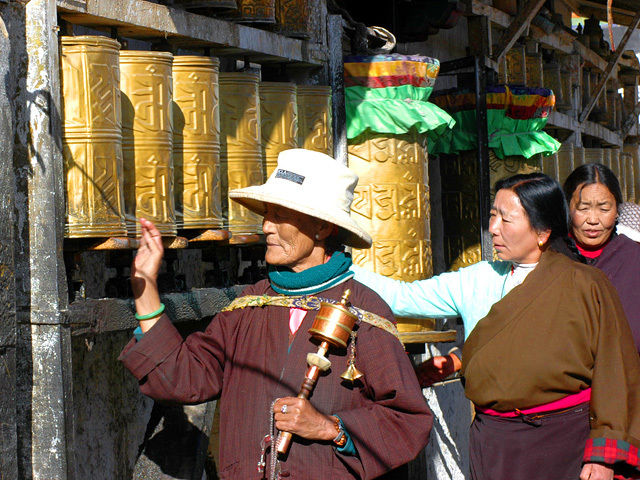 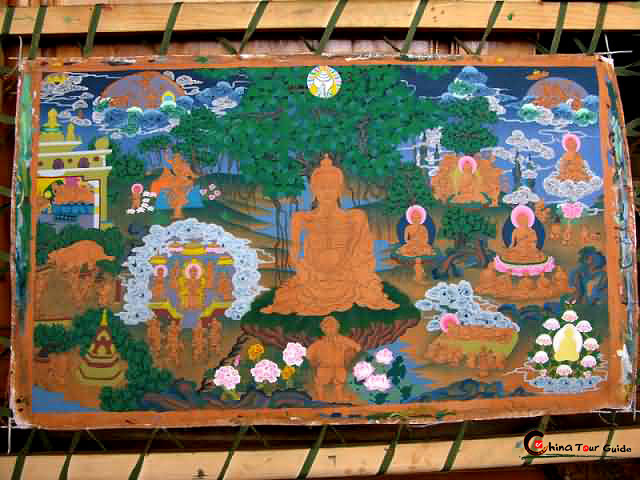 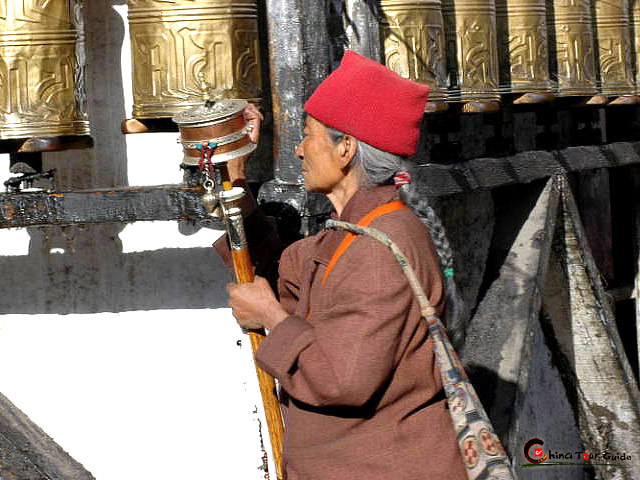 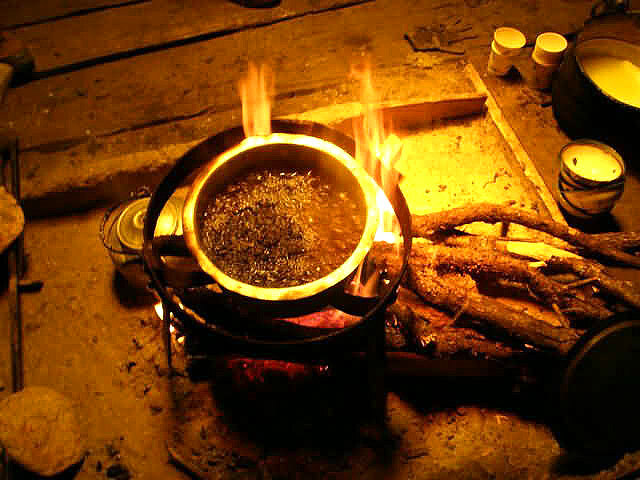 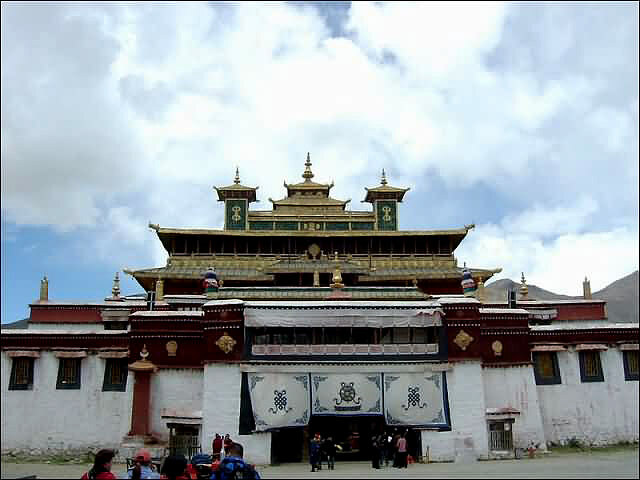 The monastery owns about 100 robes and costumes which are worn by performers of the Tibetan opera; all of them were made in the Ming and Qing Dynasties from silk and using Chinese embroidery techniques. 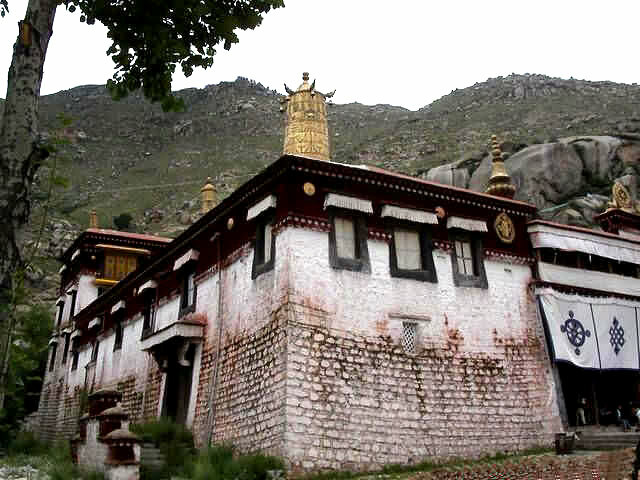 Palkhor also houses numerous images or icons which have great ornamental and religious value.